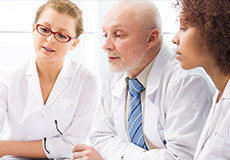 Don’t Miss Out on Valuable News, Information and Education About the Changing Rules and Guidelines for Office Anesthesia. This course provides 8 hours of Continuing Dental Education in AGD Subject Code 342. For Webinar Registration go to: www.txsedationed.com and click the link for webinar registration. For Live Attendance register online at www.txsedationed.com or complete the registration form to the right and fax to 972-239-9507. 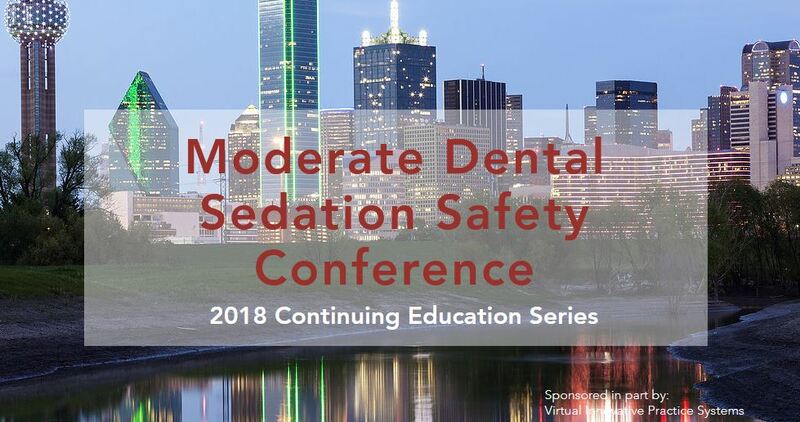 This year, we have assembled a diverse panel of experts to provide instruction on areas of special concern to sedation providers. 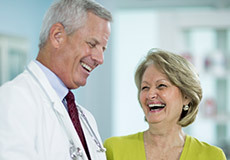 We will receive the unique perspectives of various specialties including medical anesthetists, dental anesthesiologists, pediatric dentists as well as general dentist anesthesia providers. We will also learn about practical risk management from attorney Joe Loiacono, JD of the Loiacono Law Group. Qualified authorities on the recent changes and updates to the rules governing anesthesia in Texas will present an update. Stay tuned to the website for the announcement of the special session speakers.